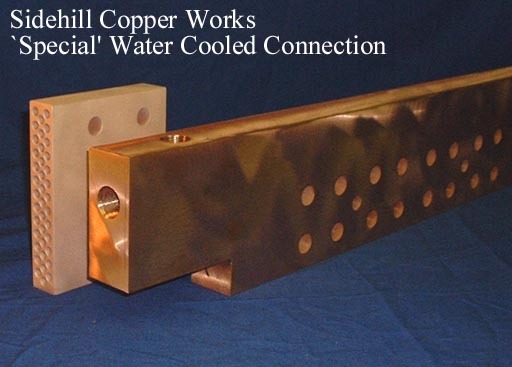 Sidehill Copper Works, Inc. will design and manufacture customized copper components to meet your specifications and expectations. We offer a complete package of computer aided design capabilities, or if you prefer to provide your own design and detailing we can manufacture to meet your specifications. Click on each thumbnail to see full size picture.